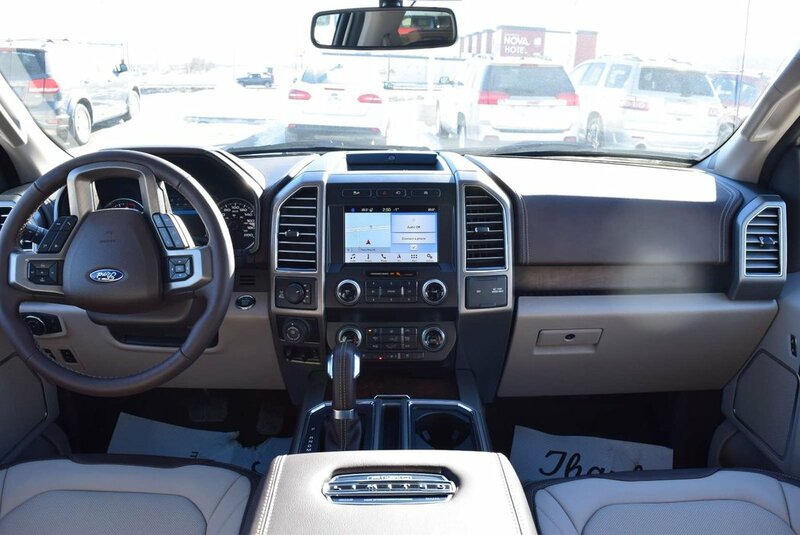 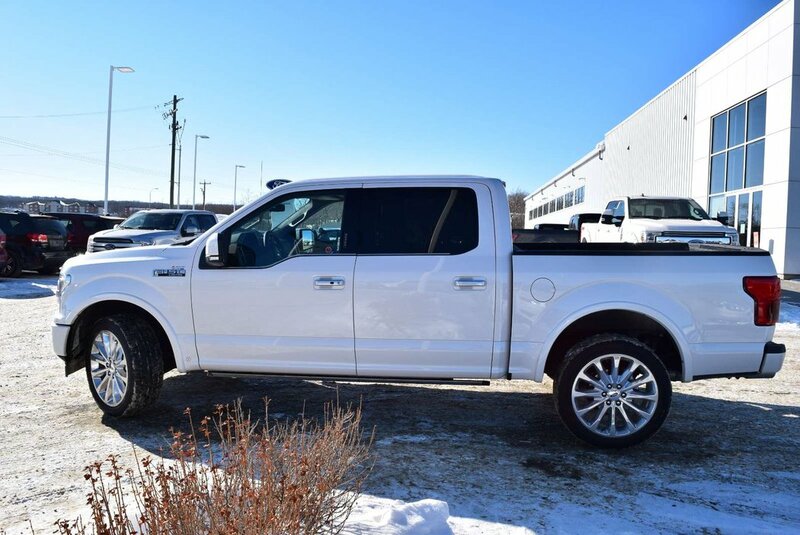 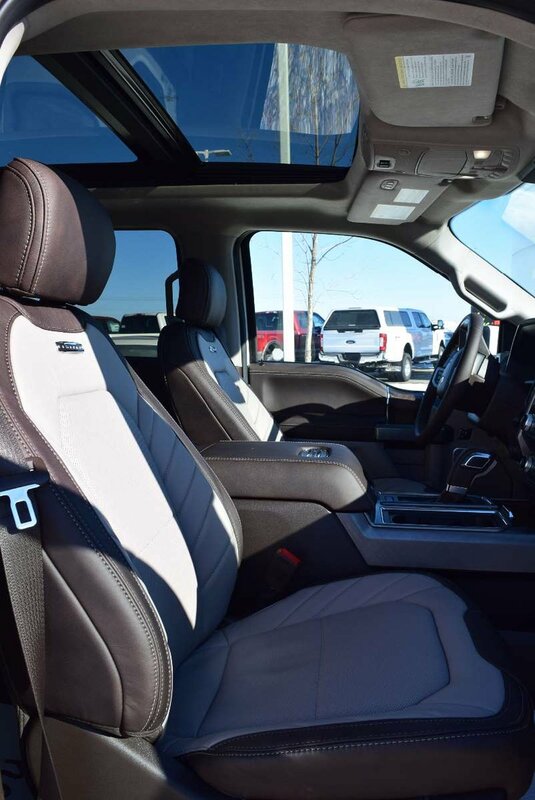 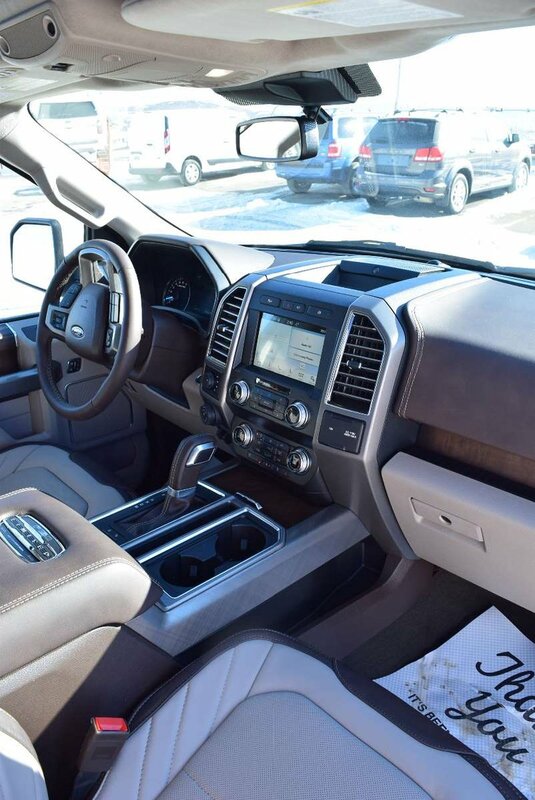 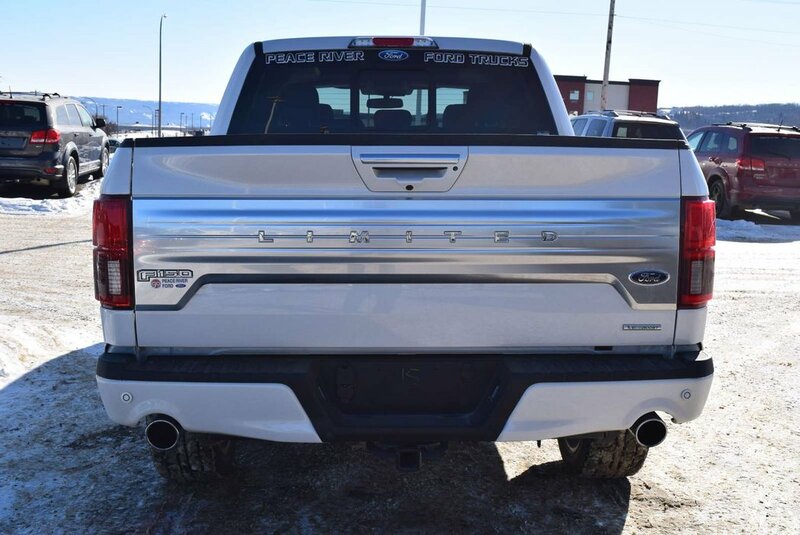 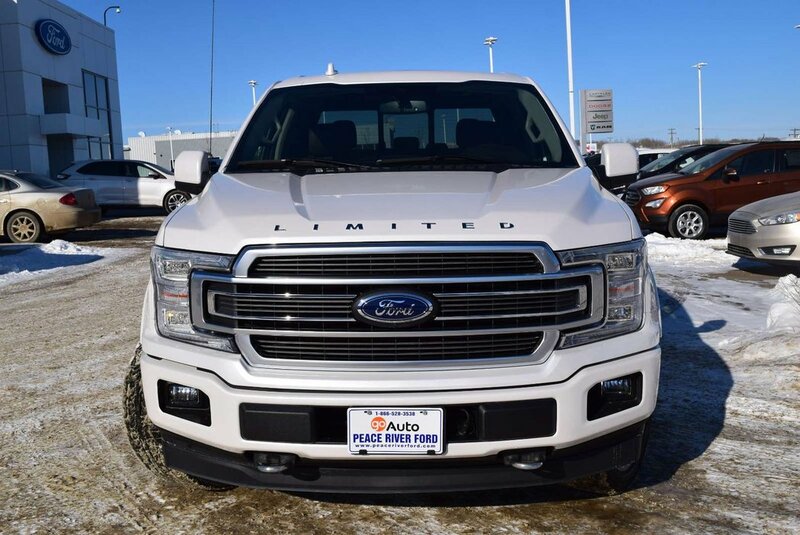 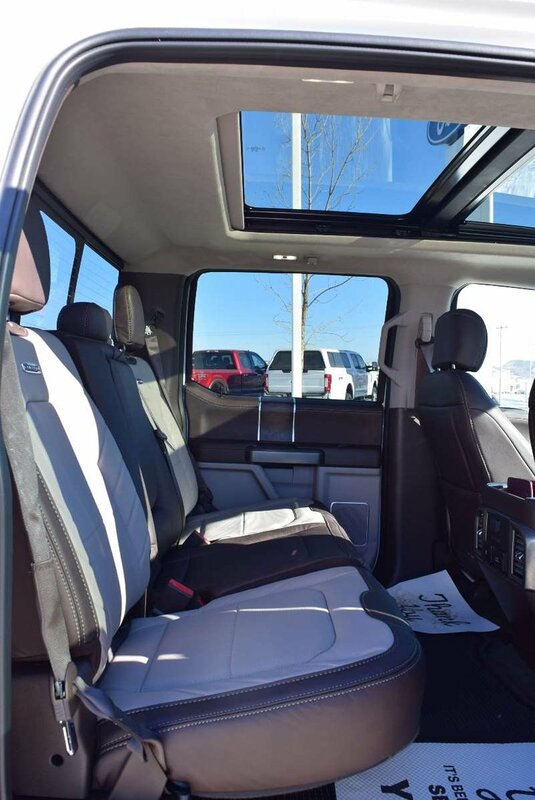 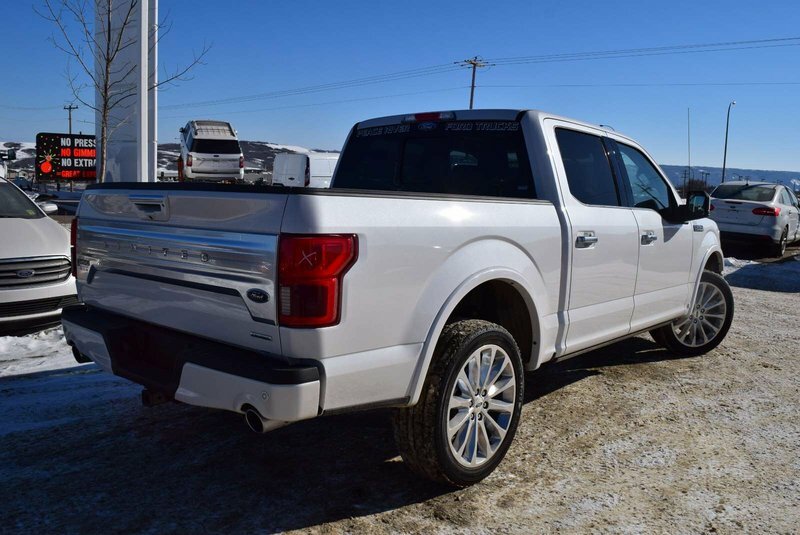 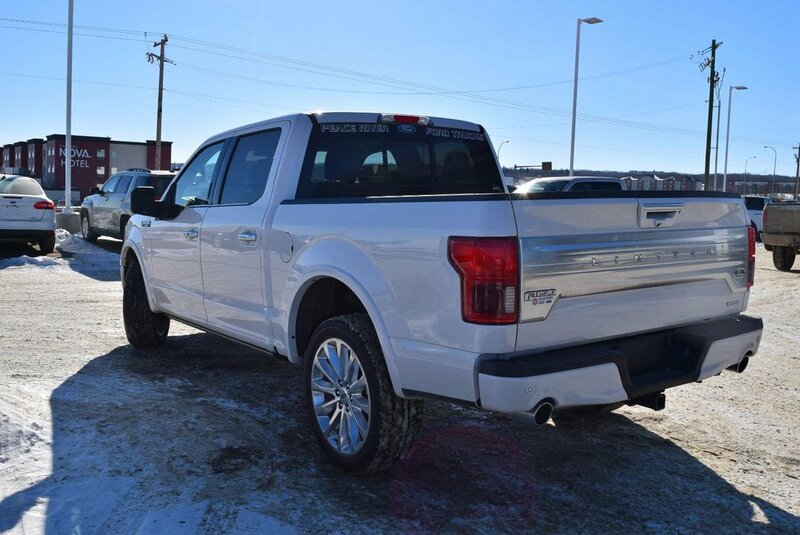 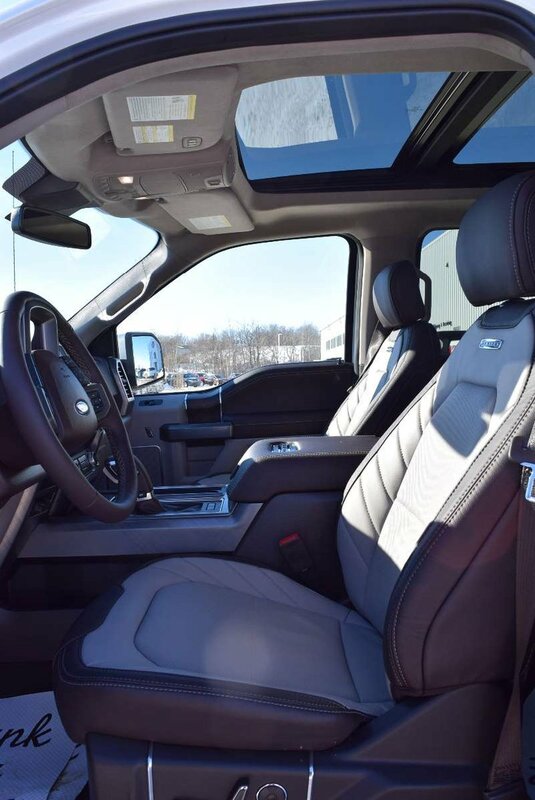 Awaken your sense of adventure in our 2019 Ford F-150 Limited SuperCrew 4X4 proudly displayed in White Platinum! 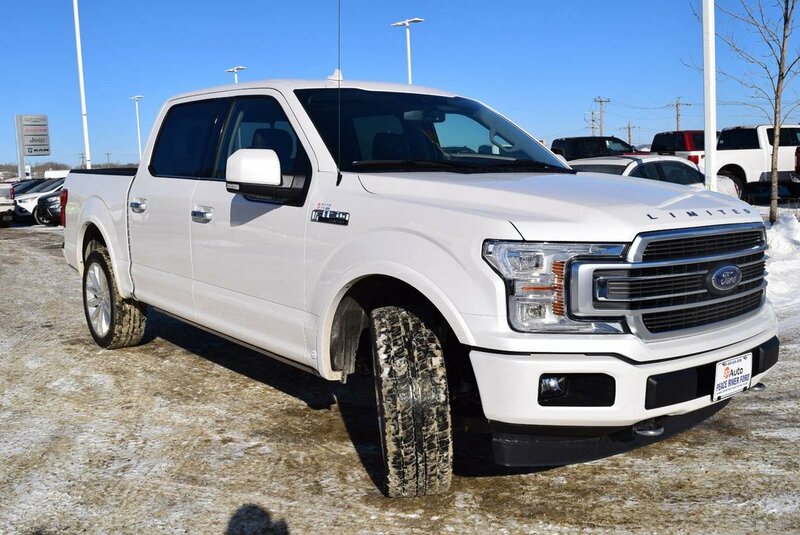 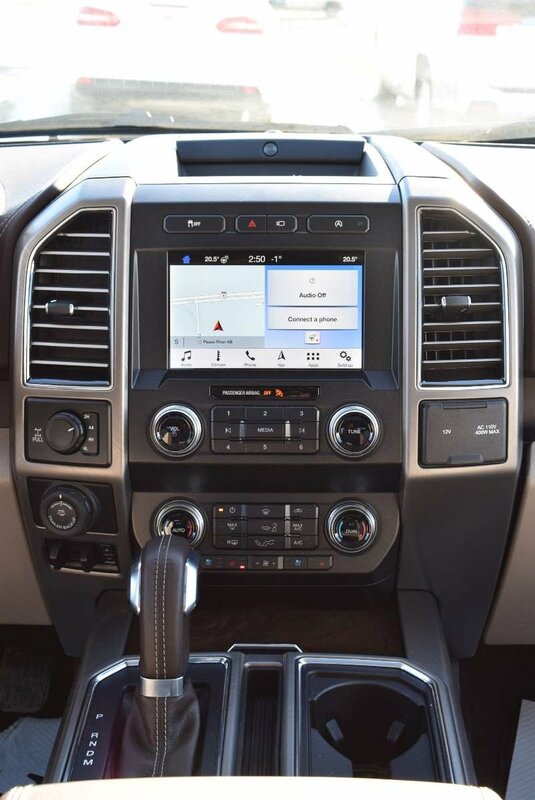 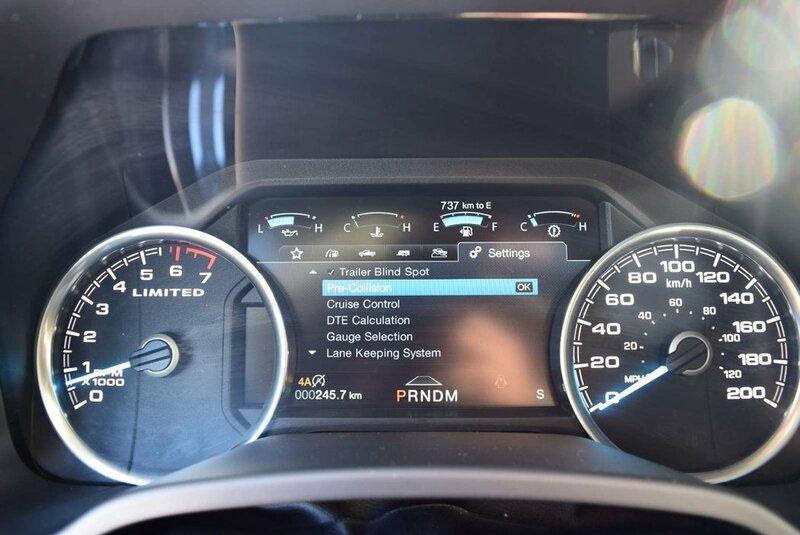 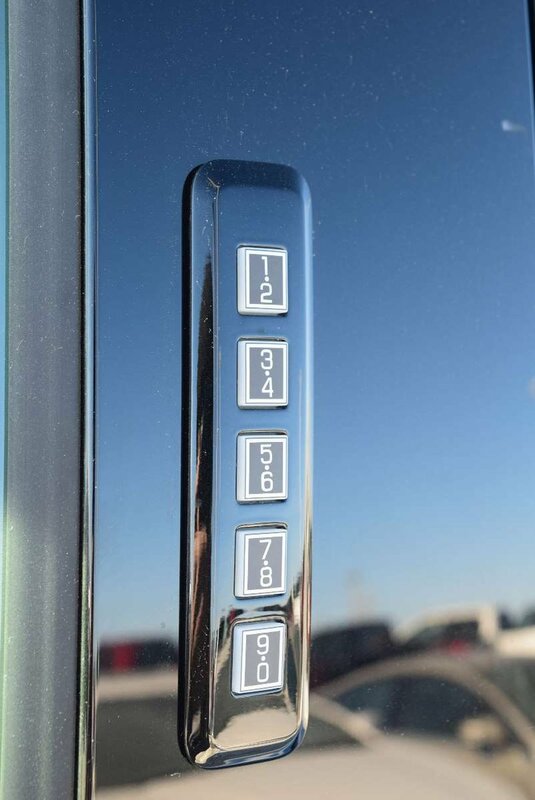 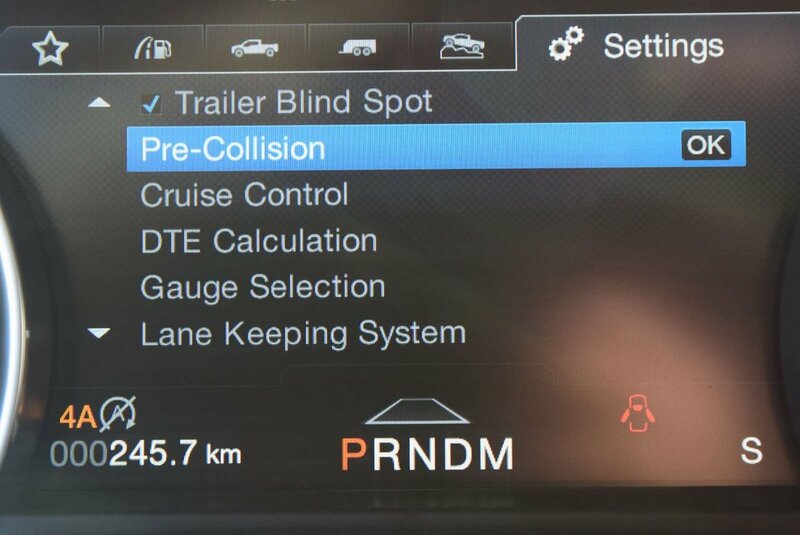 Powered by the incredible TwinTurbo 3.5 Litre EcoBoost V6 that delivers 375hp along with the optimal performance from a 10 Speed Automatic transmission with Tow/Haul/Sport modes. 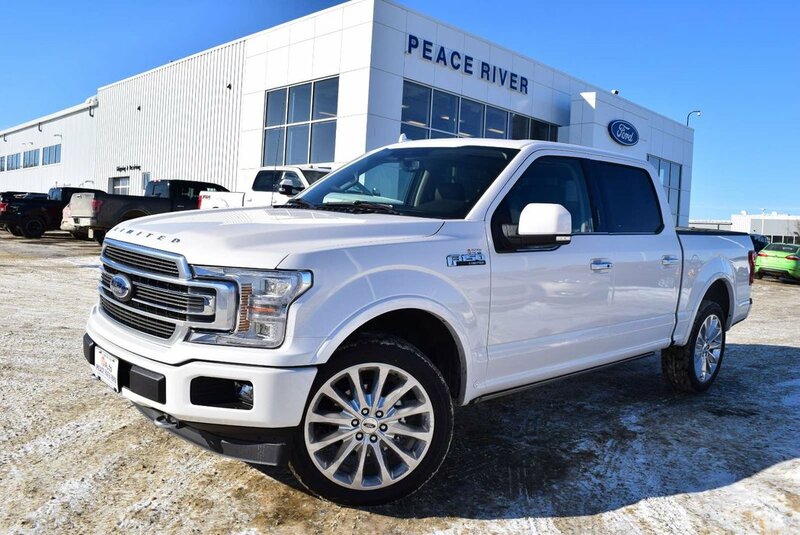 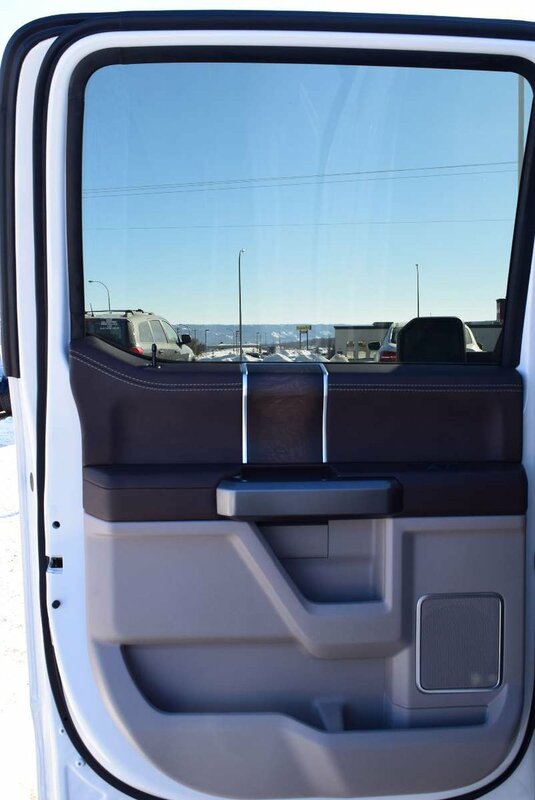 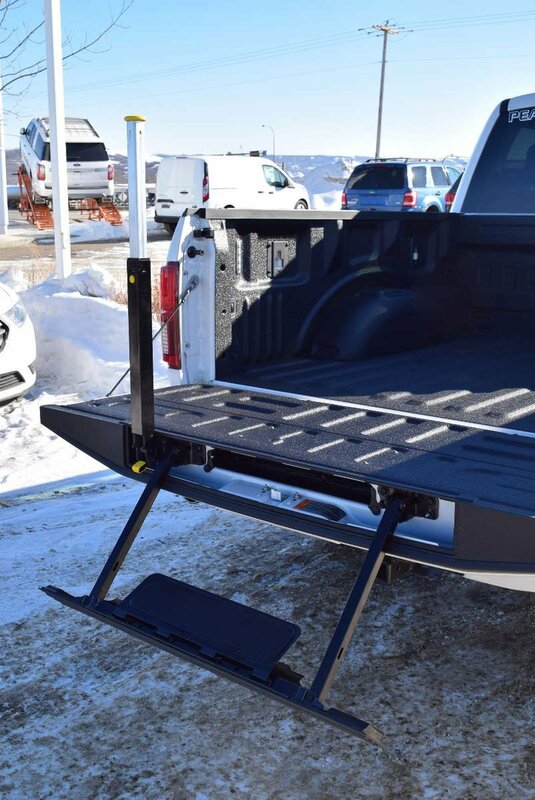 You'll own the road in this Four Wheel Drive machine, master each day with incredible towing and payload capacity, and attain near 9.4 L/100km on the highway. 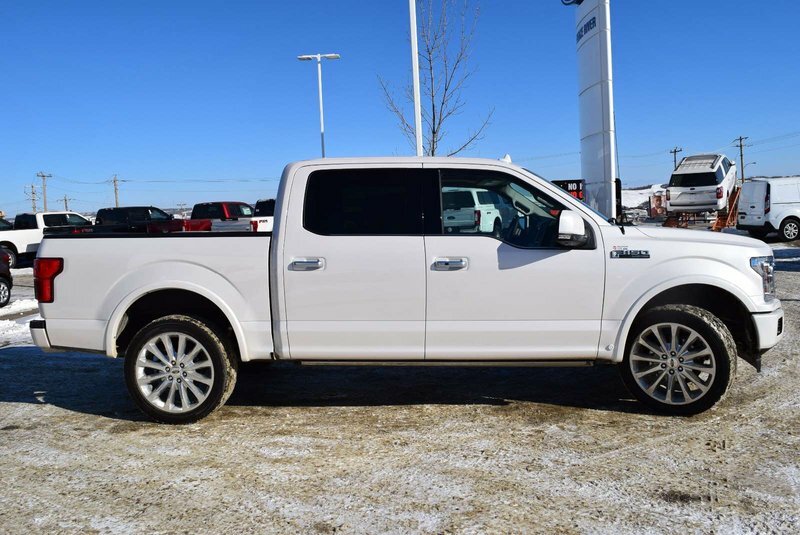 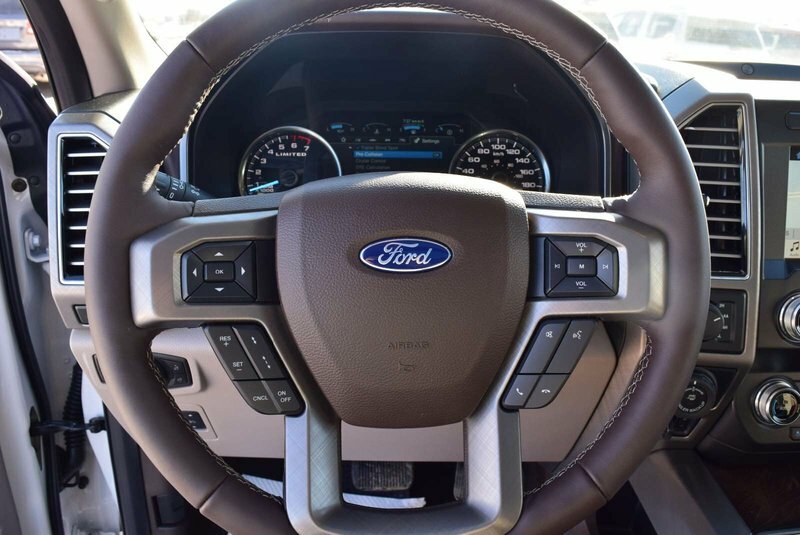 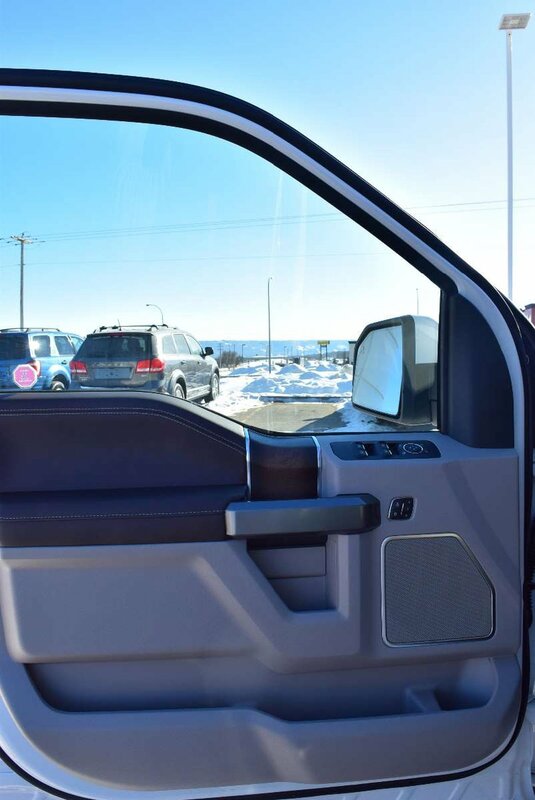 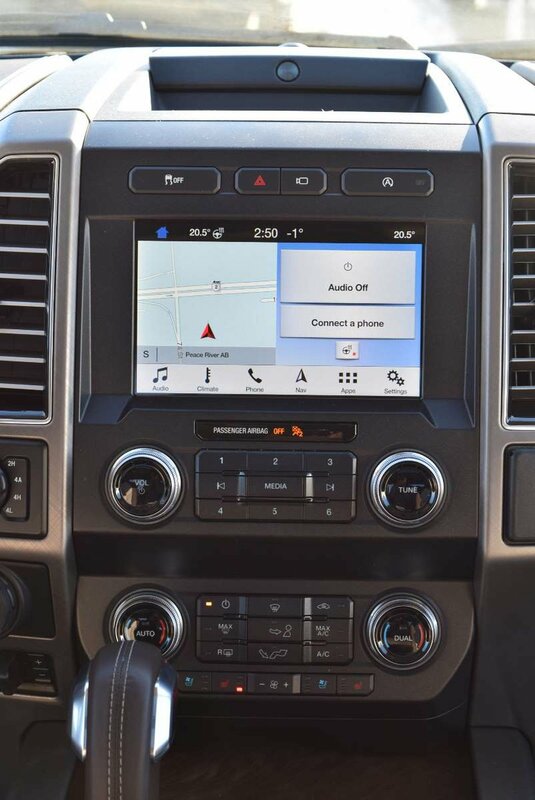 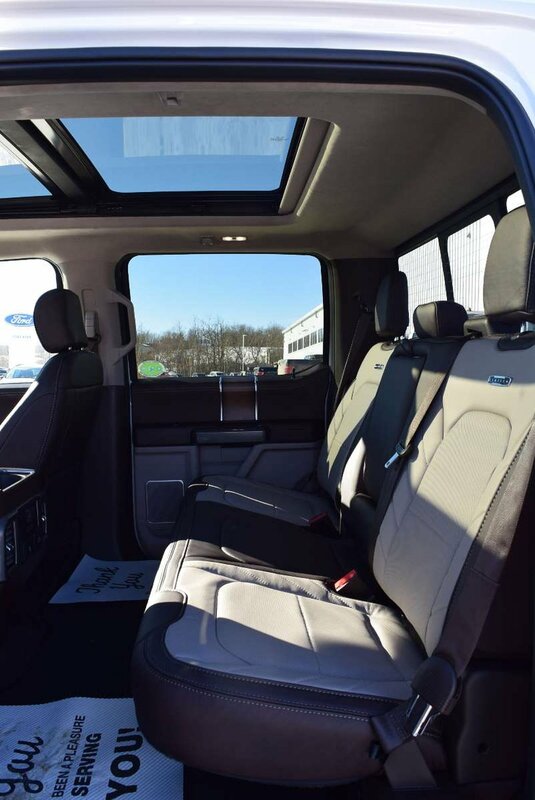 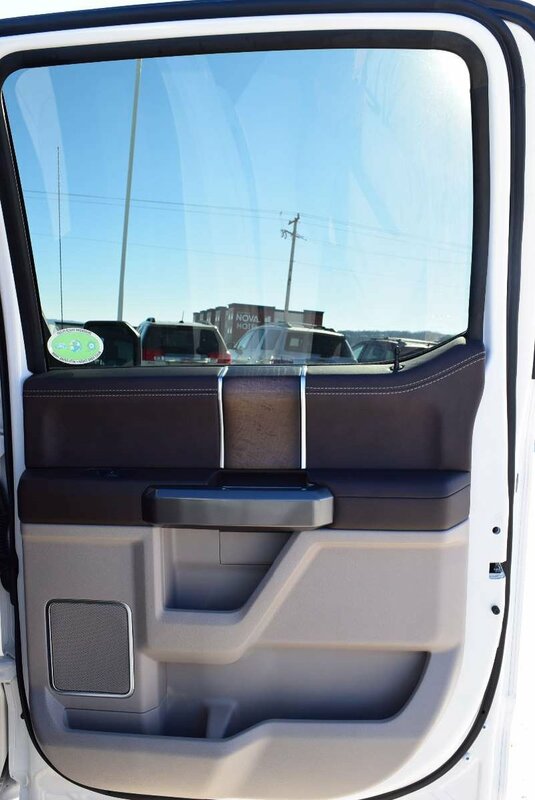 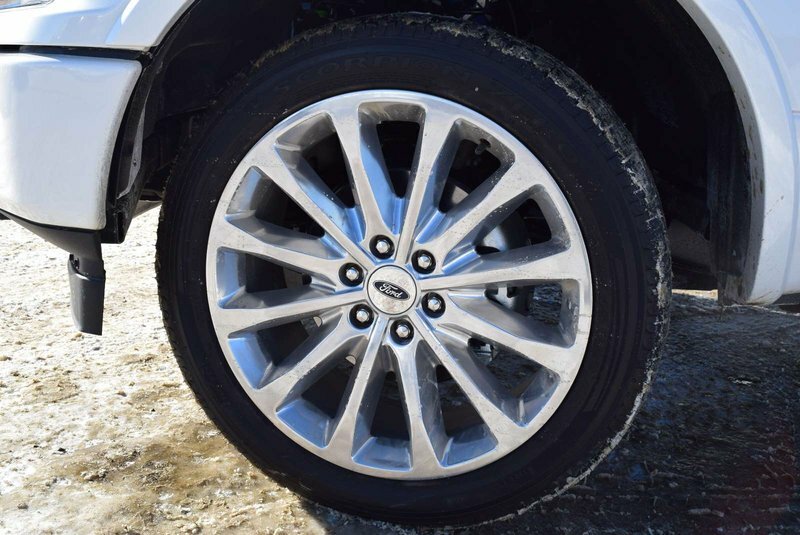 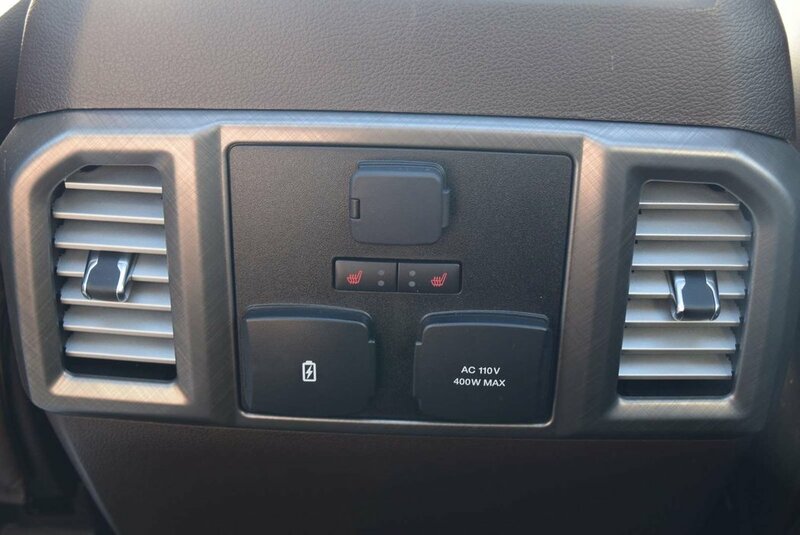 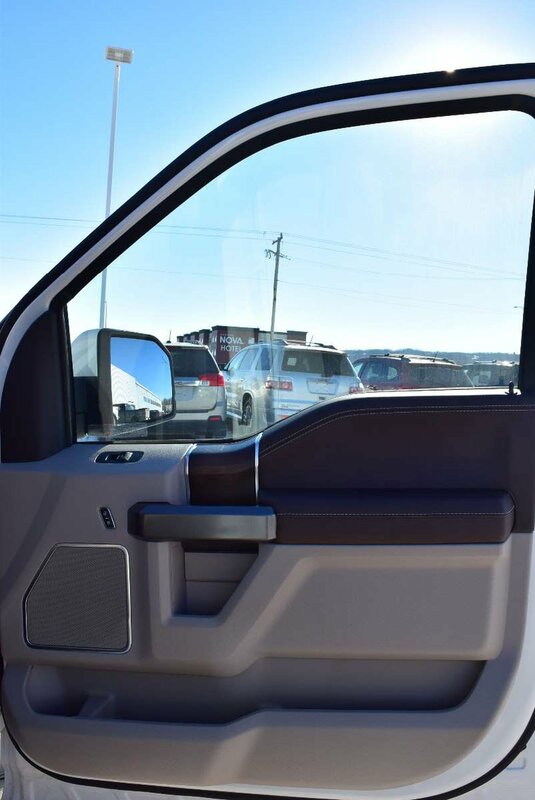 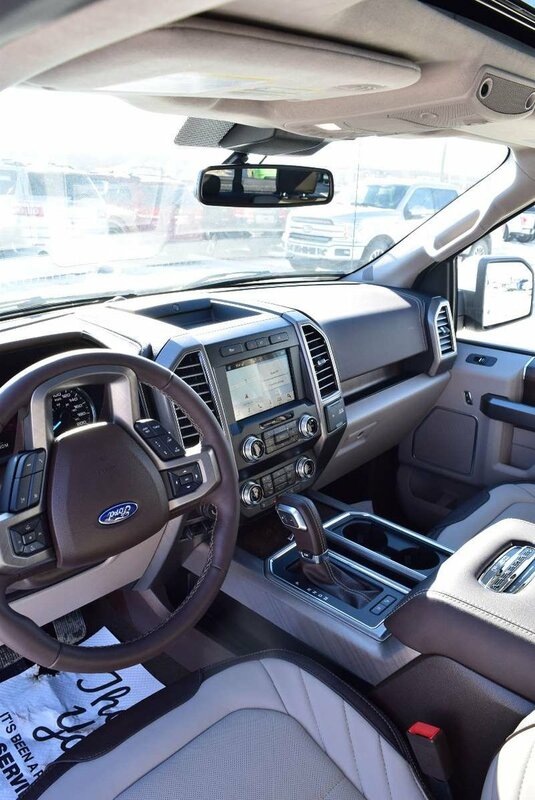 Our F-150 Limited looks phenomenal with its polished wheels, running boards, and huge twin panel sunroof!